Former House Speaker John Boehner and ex-Massachusetts Gov. 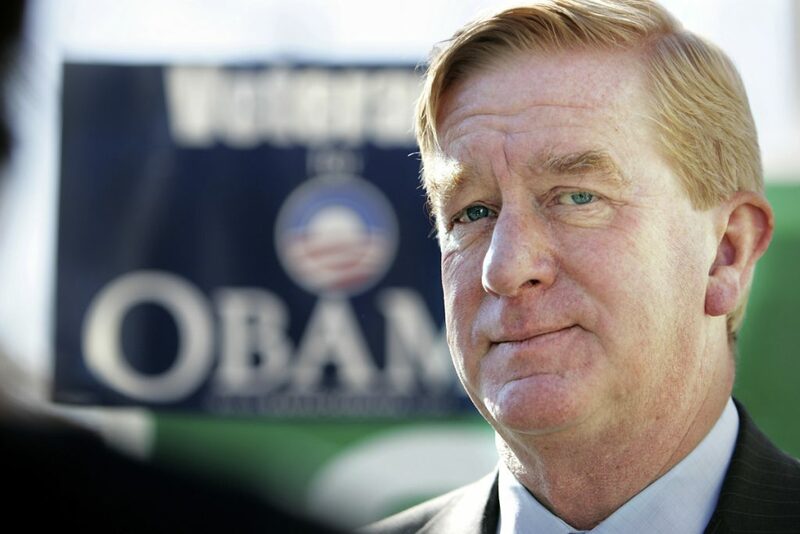 William Weld join the board of a company that cultivates, processes and dispenses cannabis in 11 states. Former U.S. House Speaker John Boehner has joined the advisory board of Acreage Holdings, a company that cultivates, processes and dispenses cannabis in 11 U.S. states. Boehner’s endorsement, after saying nine years ago he was “unalterably opposed” to legalization, could be considered a watershed event: Marijuana has gone mainstream. Former Massachusetts Gov. William Weld, 72, will join Boehner on the advisory board of Acreage, which holds 35 licenses for cannabis businesses in the U.S., including Wellness Connections’ four licensed marijuana dispensaries in Maine, according the company’s website. Boehner, first elected to the House in 1990 from southwest Ohio, was speaker from 2011 to 2015, when he resigned amid problems with an increasingly fractious Republican caucus. Since then, he’s served as a board member for tobacco company Reynolds American and adviser for global law firm Squire Patton Boggs US. Weld, governor from 1991 to 1997, is a former Republican who was the Libertarian Party’s candidate for vice president in 2016. “We view this advocacy that we get from these two gentlemen as immensely positive for the industry,” said Acreage President George Allen. The two former politicians join Acreage as current officeholders vacillate on their support for weed. President Trump has gone back and forth, while Attorney General Jeff Sessions is a longtime opponent. In January, the Justice Department rescinded the Obama-era policies that allowed state legal pot markets to flourish. Adult recreational use is legal in nine states, including Maine, and Washington, D.C. That means more than one in five American adults can partake. Twenty additional states allow for some form of medical marijuana. The legal market is expected to reach $75 billion by 2030, according to the investment bank Cowen & Co. Despite the Republican mostly lauding the amendment, Republican politicians have been split on the cannabis issue. Sessions’ harsh words for marijuana, and his decision to roll back Obama-era protections, didn’t deter Boehner’s or Weld’s decisions to get involved with the industry, they said. “When it comes to an issue like this, that has what I’ll call murky legal issues and political issues, we’re there to provide advice to Acreage in terms of how they work with state and federal governments, how they work with local governments, and advice on what states look promising,” Boehner said. Neither Boehner nor Weld has made a financial investment in Acreage, although Weld says he’s considering it.